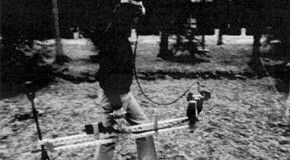 March ’89. 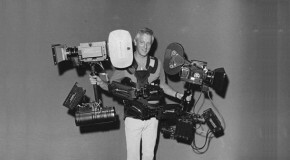 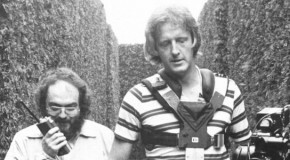 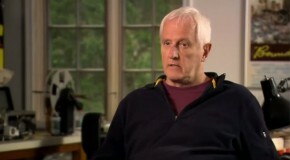 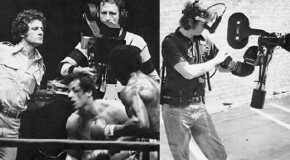 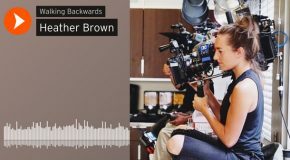 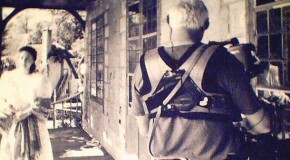 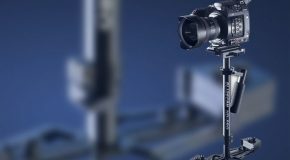 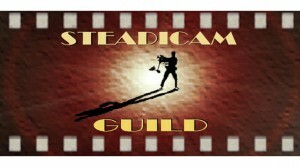 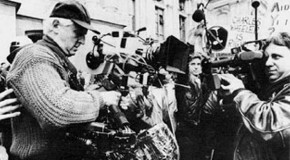 In the last issue, Garrett Brown described the two year struggle to invent the Steadicam. 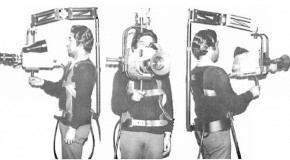 As the story resumes, he waits at the laboratory to see footage shot with the final prototype.